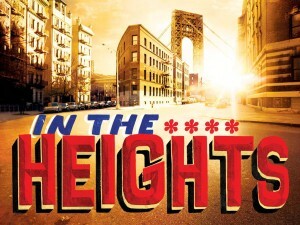 Waubonsie Valley Fine Arts is presenting the musical “In the Heights”, May 1-3, in the WV Auditorium. Tickets are on sale now, and may be purchased online or at the WVHS Reception Desk. community in New York City. For more information, call 630-375-3337 or e-mail wv_box_office@ipsd.org.